A fun game app that’s designed for children between 9 and 13 years. 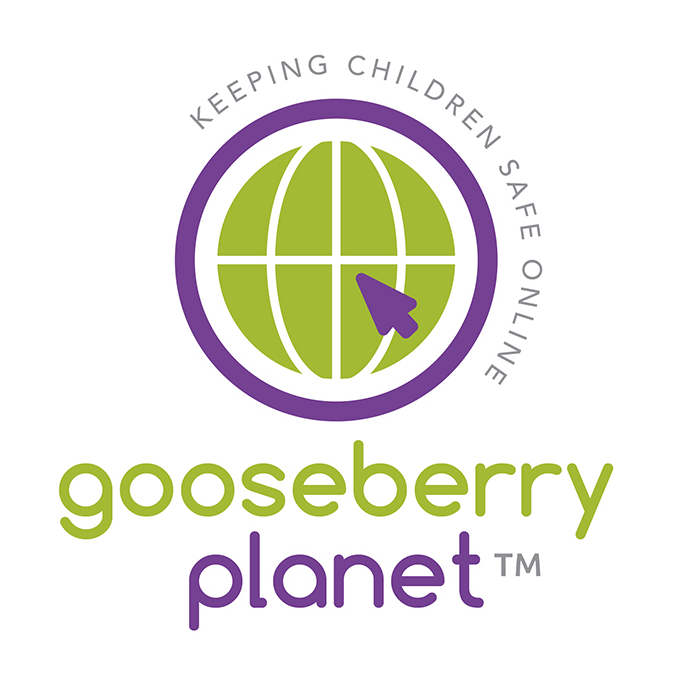 There are a total of 4 levels and each level will help educate you child about being safe online. 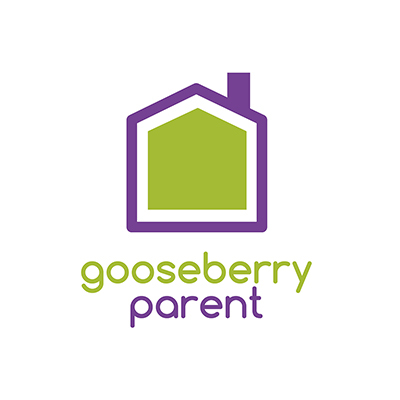 Plus free parallel Parent App, this lets you track how far your child’s got through the game so you know what they’ve learned, and gives you hints and tips to help you start a conversation and get involved in their learning journey. 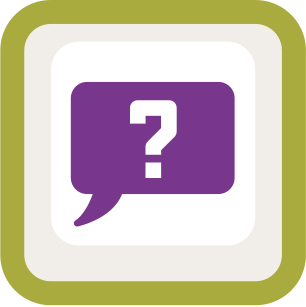 Good intentions, but are they realistic expectations?